Save more with an Extra 25% off! Right now you can save an Extra 25% on sale items on the Official Adidas Ebay Page. I love when they offer additional percentage off deals. The prices are already low and they are giving us a chance to save more. 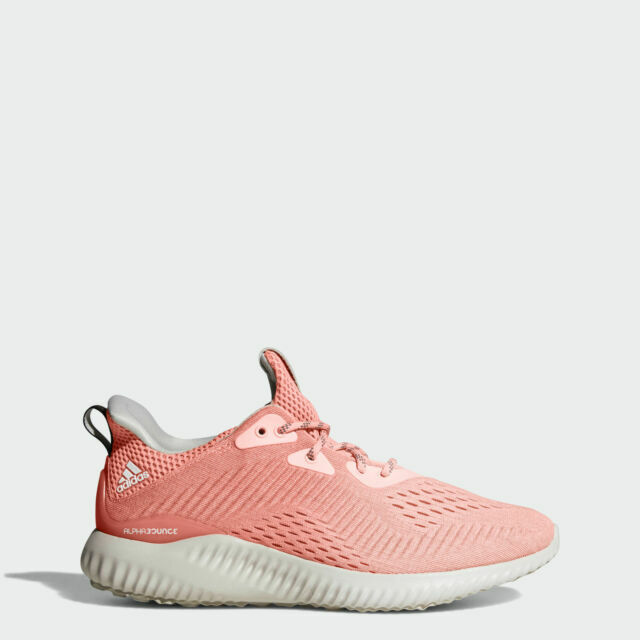 The Women's Alphabounce Icey Pink Alphabounce Em Shoes are on sale now for $49.99. That's 55% off! Plus you get an additional 25% off right now automatically at checkout. Making them now $37.49 + tax. That's a great price for Adidas Shoes. Free Shipping is an added bonus and its direct from Adidas. No third party sellers. I purchase from this site frequently. Being a mom on a budget and having a Giant to shop for I have to find ways to save. The Adidas Ebay page typically has great offers that help me get more for my money. You can get deals right now on Men's, Women's and Kids shoes and clothing that will help stretch your budget. So check it out! Indycouponmama uses affilaite links that at no extra cost to you give a small commission when you purchase from them. This helps keep our page running. Check out our disclosure for details.